When it comes to downstream fuel management, we understand that the ultra-competitive fuel space requires a diverse range of solutions and high attention to detail. We offer a full range of fuel management services, with turnkey automated systems that make your operation more consumer-friendly and reduce operational costs. Our variety of fuel management solutions allows you to conduct cloud-based monitoring of your fuel tanks and dispensers and dry and wet stock transactions. Our comprehensive Point Of Sale (POS) systems are specifically tailored to the retail petrol station and restaurant market. Standard for a number of fuel retailers in Africa – we can manage a comprehensive inventory in excess of 30 000 products, featuring 35-character descriptions for easy product identification. 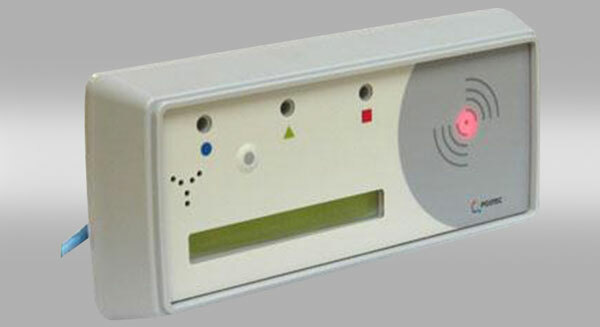 The attendant tagging component of our controller is a secure, contactless RFID card reader with integrated display that’s used to enforce authorisation of your pump usage. 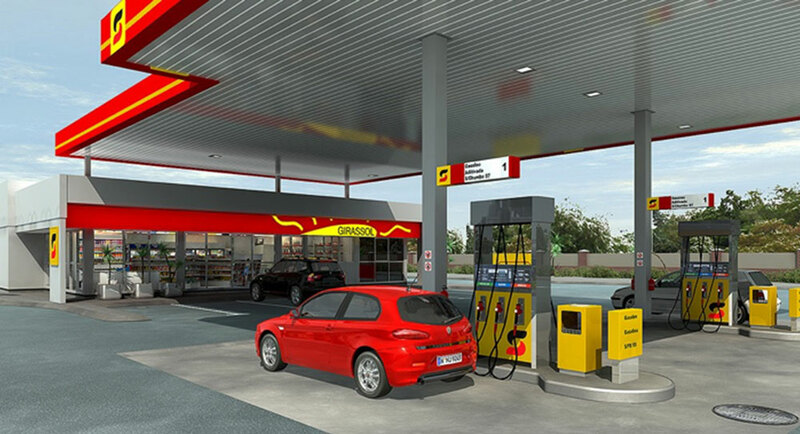 The component functionality includes attendant tagging, customer payments and visual feedback at the dispenser, and can provide detailed reporting of fuel transactions for each attendant. Our various terminal options range from robust fixed terminals used for home base sites to handheld terminals for the retail environment. 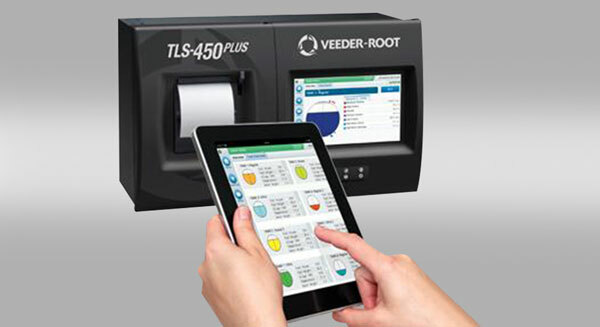 The controller unit interfaces with multi-vendor devices such as Automatic Tank Gauging (ATG), payment controllers, fuel dispensers and others. 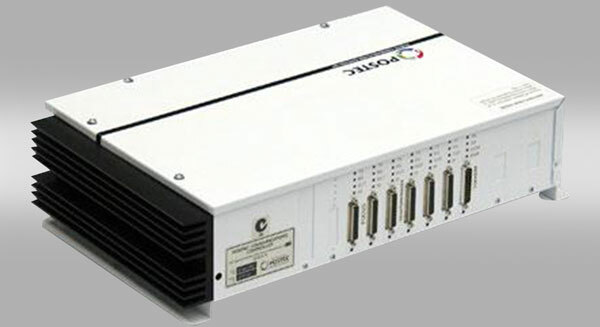 Our robust, solid state controller also features embedded security to prevent hacks and viruses. Our ATG system consists of controller and fuel probes that can either be wired or wireless. The controller is scalable up to 32 tanks, and has IP connectivity to your company’s head office. The probes, which are used to measure fuel and water levels, come in different sizes and can be adapted to fit various fuel tanks. 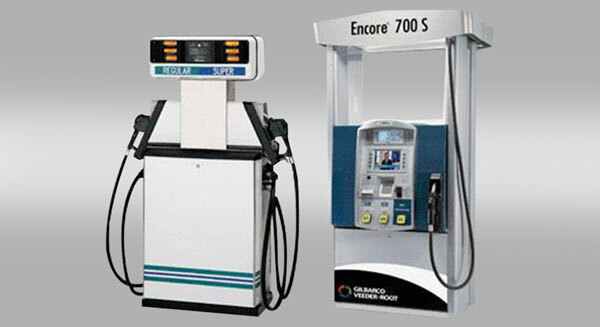 Our wide range of fuel dispensers and pumps can be specifically tailored to your individual requirements. For example, you can choose the number of nozzles, the number of products you’d like, as well as the pump flow rate. 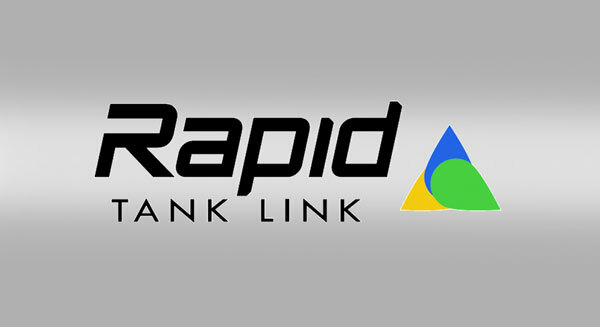 We developed Rapid Tank Link (RTL) as a cloud based “push” technology platform that’s designed to monitor wet stock inventory for sites and fleets. 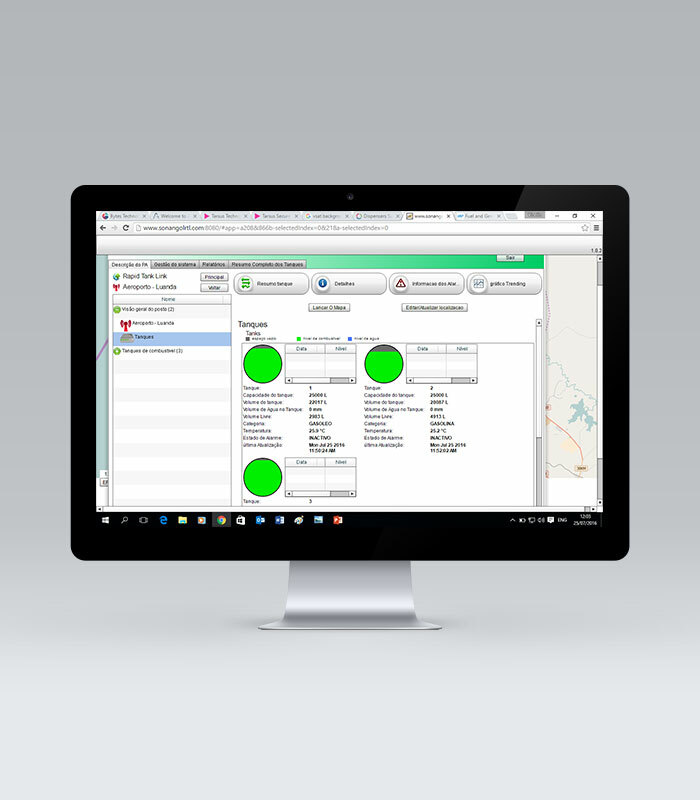 Typical applications include retail sites, home base sites and in fleet management. Monitoring fuel levels for backup power generators is critical not only to ensure constant power and smooth operation, but also to protect your fuel inventory. Our generator monitoring system uses an ultrasonic fuel level sensor on your fuel tanks to accurately determine current fuel levels. RTL integrates to tank gauging equipment, passing real time live information to a centralised control station. 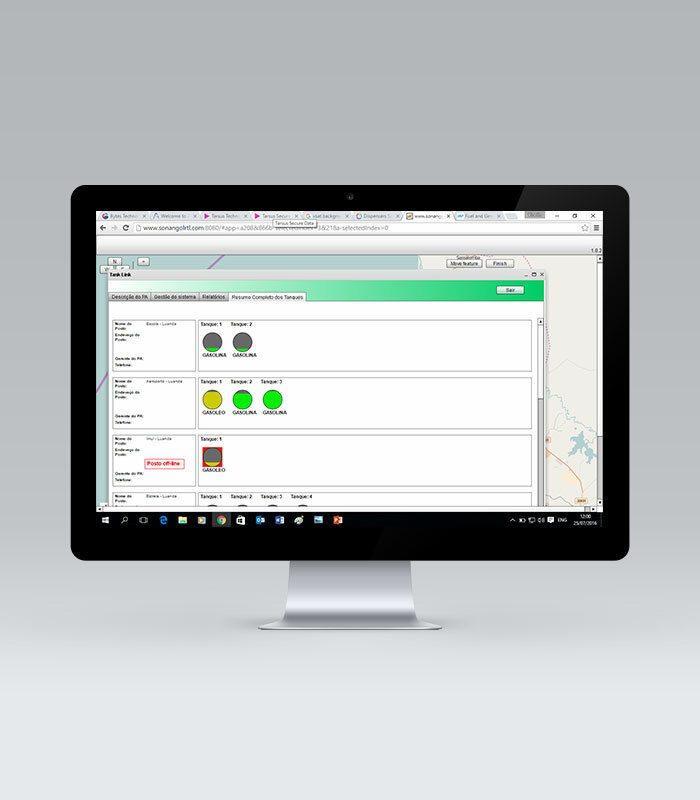 The “push” technology lets you view tank data in real time, allowing you to overcome the long delays typically caused by existing “polling” systems. The tank inventory data collected from the site is displayed on a central web page where all tanks are visually grouped per site, displaying live inventory, product grade and active alarms. 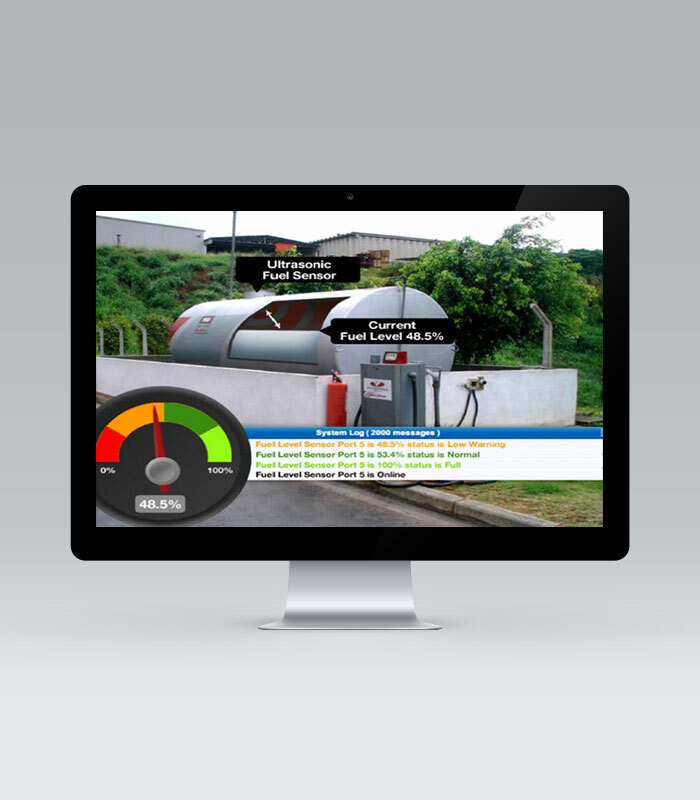 You can also get more detailed information by selecting the relevant tank or site.